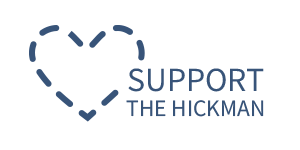 For many families, a short-term stay at The Hickman is the perfect option for senior care. Our fully furnished apartments are available for a temporary stay. Short-term stays are also available for people looking for extra assistance and care after a hospitalization or an illness. 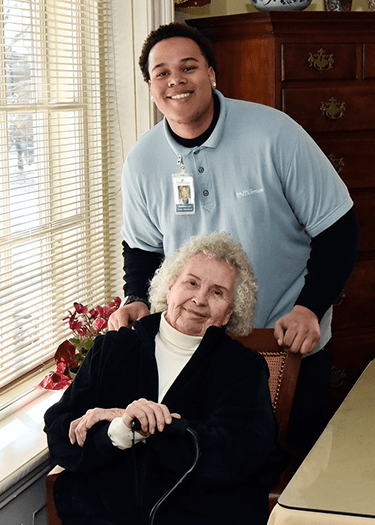 Respite stays are also ideal for seniors who want to “sample” life at The Hickman without a long-term commitment. When a primary caregiver in the family is away on vacation or traveling for business, short-term respite care can be a practical option. Short-term residents may take advantage of all the Activities and Amenities including three meals per day.